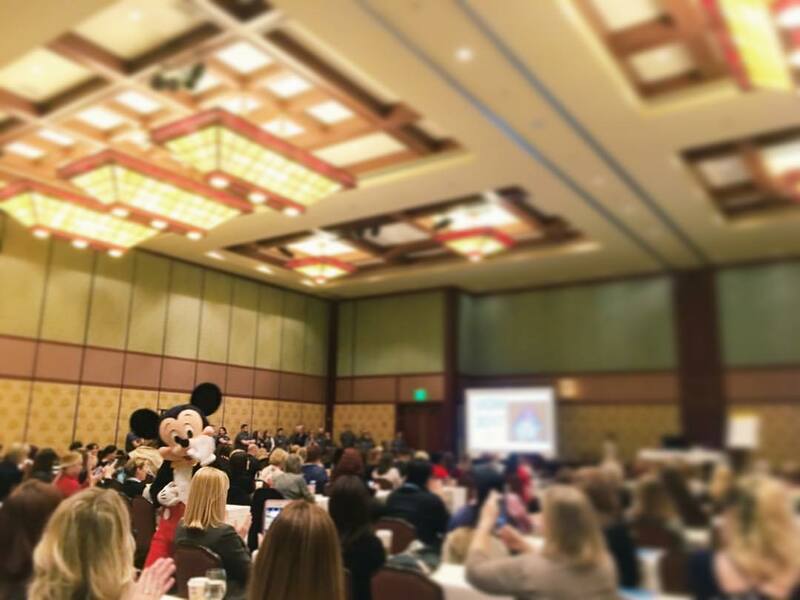 We saw a certain Disney celebrity at our lecture this morning! Dr. Jared and some of our team are in Anaheim for our practice software convention, keeping up with the very latest in management and efficiency! We had a surprise visitor this morning who came to say hi!